Learning How To Sing might seem like a confusing and difficult task, but with the simple process I’m about to share with you, learning how to sing no longer needs to be a chore. Singing itself is simply a process of pressure, vibration and resonance – but learning how to sing effectively is often confusing due to the various and contradictory information and different approaches out there. There’s courses, coaches of all kinds, books, DVD’s, YouTube gurus, classical teachers, rock teachers – you name it, there’s someone spruiking it as a vocal method. Unfortunately, many singers who use these common methods get stuck in what I like to call the “Stage Two Rut”, but there’s finally light at the end of the tunnel! Before we get started, lets take a look at the standard learning curve for many singers who use these common methods. Stage 1 is usually exhilarating – where you’ve pulled the trigger on a course or some singing lessons, and with the bare basics alone, things like breathing and resonance, you see a little bit of progress, which is super cool! Unfortunately, these approaches often lead you right into the Stage Two rut, where every step forward feels like 5 steps backwards. Finally, we have tangible progress in Stage 3, and singing becomes an easy and joyous process punctuated by an extensive range, impressive tone and endless power. Let’s face it, Stage 3 is usually reserved for those out there who were already talented singers to begin with… until now! 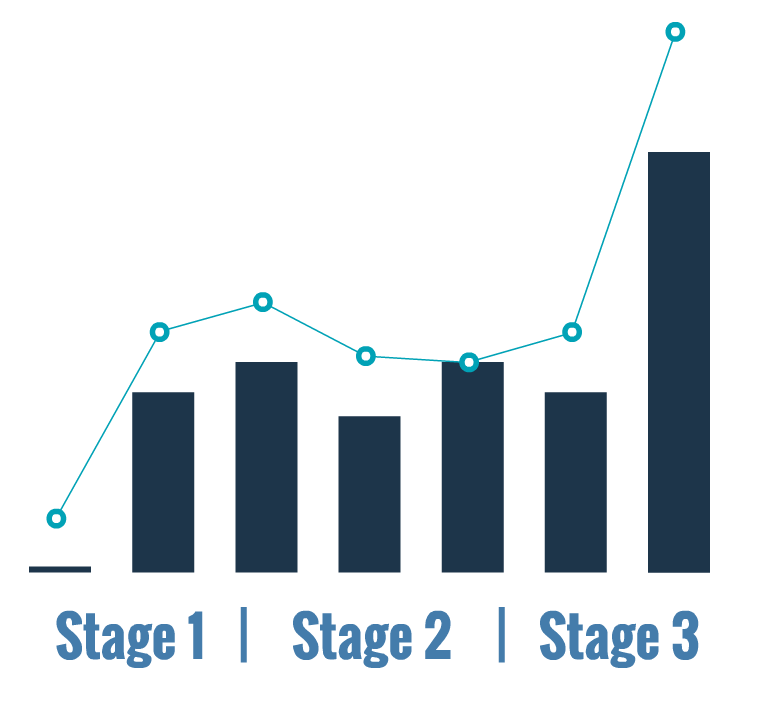 Now, if we replace Stage 1, 2 and 3 with Foundation, Growth and Balance instead and use the proved approach I’ve developed specifically for singers just like you who want to avoid this inefficient learning curve and side-step the Stage 2 Rut, you’ll see that the learning curve becomes one of constant progress and gains proportional to the amount of time, effort and training you invest in your voice. The Foundation stage which replaces the coincidental ‘progress’ which you see with many other vocal methods when they show you the complete basics like breathing, is where you develop a working relationship with every individual element of the voice, from Vocal Onsets to Vowels, Resonance right through to increasing range and connecting your registers. Instead of falling into the stage 2 rut when you realise the basics you’ve learned in many generic singing courses are the only thing you’re really going to be show, you’ll reach the GROWTH stage of singing where you develop strength, increase range, improve tone and develop finesse and strength in each aspect of the voice. The growth stage ensures that every singer who invests in their voice in this manner will reach the final BALANCE stage of singing, where you have an extensive range and powerful vocal tone at your disposal and can start bringing each element together while singing songs you could only have dreamed of before using this approach. A strong foundation in singing is just like the foundation of a house – the rock solid concrete base that your walls (range) and roof (tone) is built upon. Without this bullet-proof base of vocal Foundation, your walls and roof, aka range and tone, will suffer and crack under pressure. 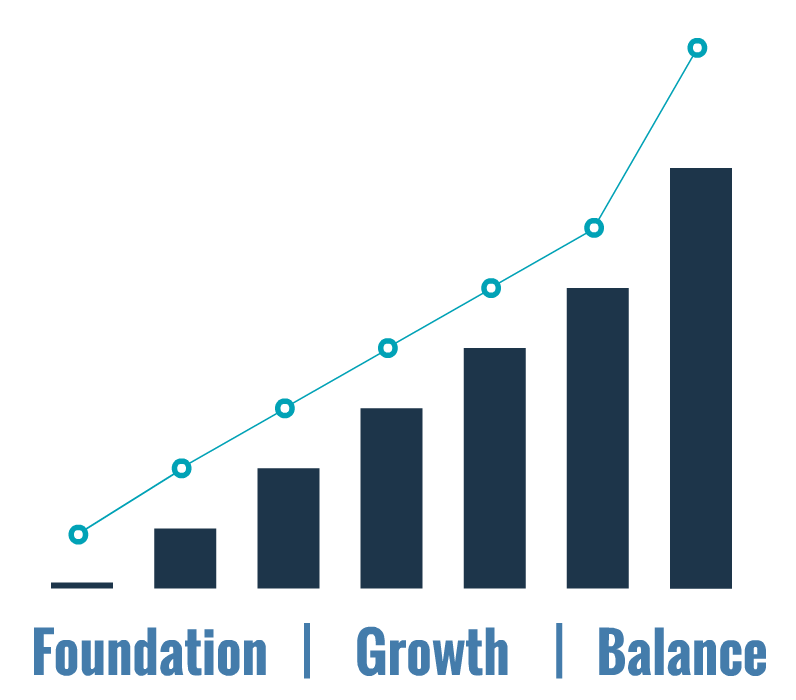 Setting up a strong foundation is the first step you need to take in the Foundation, Growth and Balance approach to singing – which I’ve developed with 20 years of singing experience and over a decade of professional coaching expertise with singers just like you in mind. 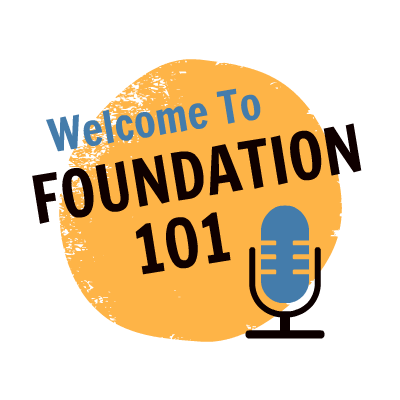 If you’d like to get started straight away, you can purchased the Foundation 101 course and start learning how to sing with balanced onsets, support, shaped vowels, resonant space, increased range, a great tone and SO much more! Kegan is the master of vocal training… Period! Just bought your course and I can feel the resonance, super cool! The Best vocal coach ever. This education divide my vocal life in two parts – before and after! If you want to sing rock/blues, this is the guy!